The balance-spring is protected by a “cage” designed to absorb the energy created when the watch is subjected to external impacts. Since 1891, BALL Watch Company has been producing timepieces that comply with the most stringent criteria for precision, quality and reliability. A pioneer of chronometry standards with a rich past closely associated with the history of the American railway system, BALL Watch remains one of the most respected and well established watch brands in the United States. 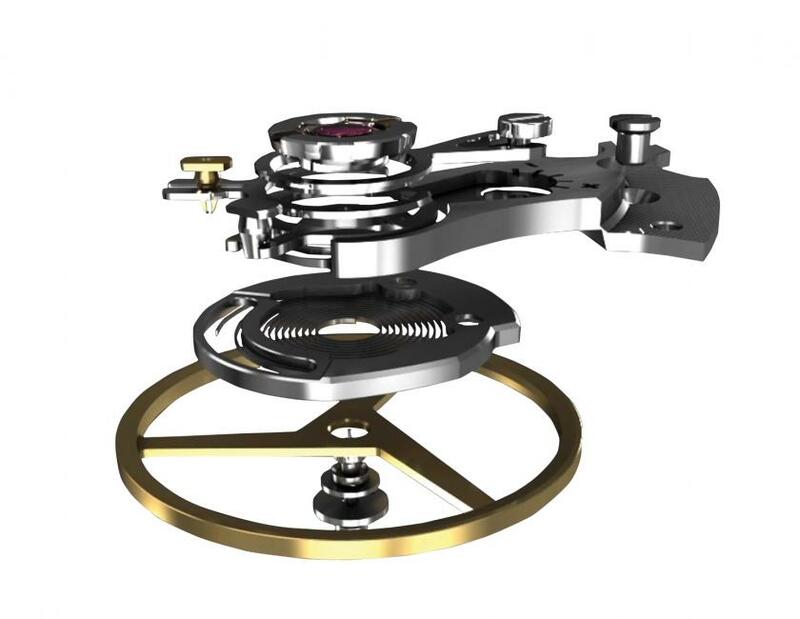 Disorient of the balance spring upon impact is the most common cause of watch inaccuracy. SpringLOCK® – the world’s first revolutionary patented anti-shock system enhances watch accuracy by reducing balance-spring’s shock impact by 66%. BALL’s new patented SpringLOCK® system has been developed in-house by BALL Watch engineers to guarantee the accuracy of movement upon heavy shock impact. 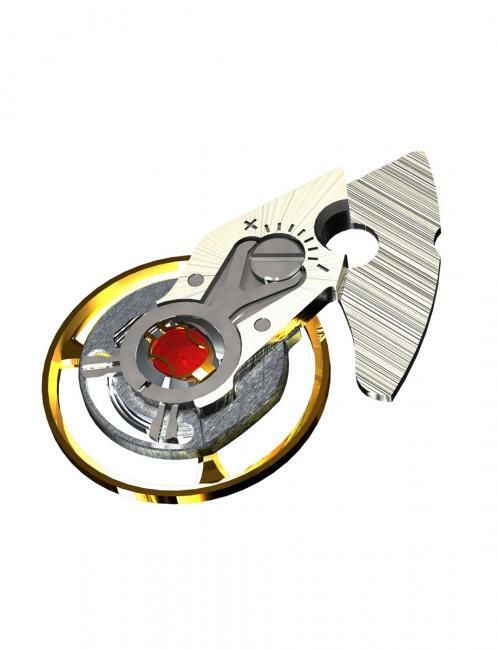 The balance-spring is protected by a “cage” designed to absorb the energy created when the watch is subjected to external impacts. Such impacts can cause standard mechanical movements to vary by up to more or less 60 seconds a day.